Honor is among the leading names when it comes to the world of budget smartphones. The brand has been known for providing the users with affordable smartphones that have decent features. However, durability is the one major issue users have had with many brands based out of China in the past. These issues continue with the Honor 6X. This latest Honor smartpone that was launched after a lot of hype behind it had a major momentum heading into the marktes. However it has all fizzled out after Jerry Rigs Everything performed durability tests on the phone. The Honor 6X showed very underwhelming results when it was subjected to scratch test and bend test. The phone began showing signs of scratches even when it was being scratched using a ‘level 3’ object. Most phones start scratching at level 6. 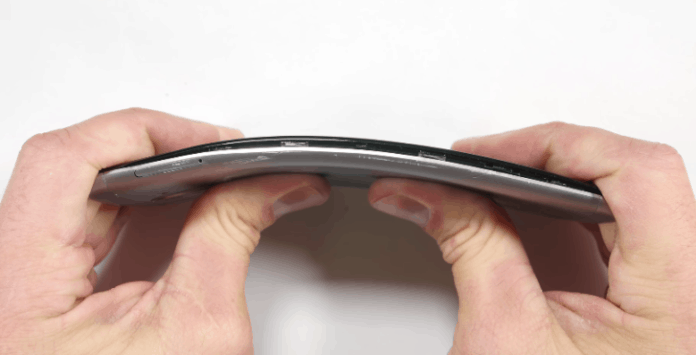 The phone has a poor quality screen protection as well as an unreliable screen, as evident from the tests. In addition to that, the back panel of the phone too, scratches easily. Honor 6X is very unimpressive when it comes to the front and the back. However, the phone does show an incredible resistance to fire! The worst comes when the Honor 6X is subjected to pressure. The phone snaps and breaks. It crumbles like a cookie. While we have seen worse (Nextbit Robin falling apart like a house of cards), Honor 6X too, is bad when it comes to this. The company looks like they have not paid attention to detail at all. The phone breaks easy as well as scratches easily. If you are someone who keeps dropping your phone, you better not go for this one! Jerry Rigs Everything is a YouTube channel where the YouTuber experiments with phones to test their durability. He has tested over 50 phones now, and the videos are indeed fun to watch!